Expert Physiotherapists. PPP physiotherapists are at least 7 years qualified and most have over 10 years experience. Some practices employ newly qualified, inexperienced physiotherapists. 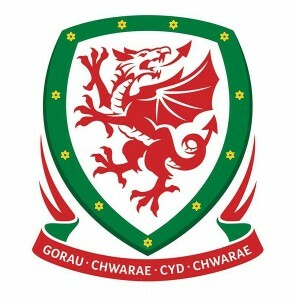 PPP employs the Head of Physiotherapy for the Football Association of Wales and the Cardiff Rugby Club Physiotherapist. Some of our Physiotherapists work as Extended Scope Physiotherapists specialising in Spines or Knees. Your problem will be treated by a Specialist Physiotherapists in that condition. We have Musculo-skeletal, Neurological, Respiratory and Paediatric Physiotherapists at PPP. We are committed to being 100% evidence based with our assessment, diagnosis and treatment. Our commitment to not over-treat. We always try to get our patients better in as few sessions as possible and often only one session of assessment, accurate diagnosis, treatment and self management advice is all that is needed to resolve a problem. No gimmicks such as buy 5 get 1 free! Do not buy your treatment in advance; you may not need the number of sessions you are being sold elsewhere. 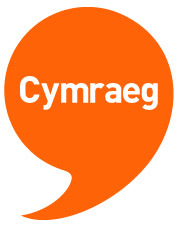 PPPphysio has a network of 4 practices covering a large part of South Wales including a practice in Cardiff city centre, Penarth and Barry in the Vale of Glamorgan and Pencoed in the Bridgend area so there is going to be a PPPphysio practice near you. Each location has private consultation rooms rather than curtained cubilcles. We provide longer appointment times than most practices to maximise the benefit from each session. This should reduce the number of appointments needed to recover from any injury. PPP is recommended by Orthopaedic Consultants and GP’s due to our close working relationship and reputation for clinical excellence. Expertise and experience suitable for the treatment of the professional athlete, the injured recreational competitor through to sedentary individuals in pain. Flexible appointment times until 8pm every weekday. Free parking outside all 4 practices. Disabled access at all 4 practices. Value for money. Despite all of the reasons highlighted above, our prices are extremely competitive.